Republican politician who served as U.S. Secretary of the Treasury from 1889 to 1891. 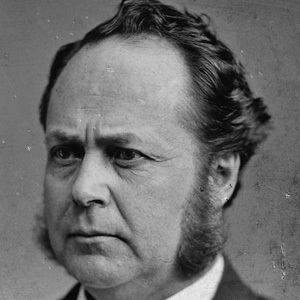 He was also a US Senator from Minnesota from 1970 to 1883. Windom, Minnesota is named after him. He is the grandfather of Star Trek actor William Windom. He became Secretary of the Treasury during Benjamin Harrison's presidency.